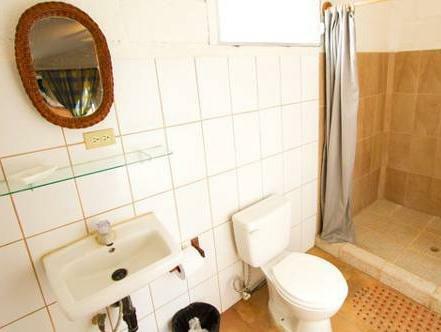 ﻿ Book Casa del Titito (Managua) - 2019 PRICES FROM $112! Facing the beach, Casa Titito offers its guest an outdoor pool, massages services for a fee, and on-site restaurant and bar. It also offers complimentary breakfast. The rooms feature a fan, wardrobe and private bathroom with shower. Some rooms have fans. The restaurant at Casa del Titito is specialized in local dishes. Guests will be able to find other restaurants within 200 metres from the property, located in front of the beach. 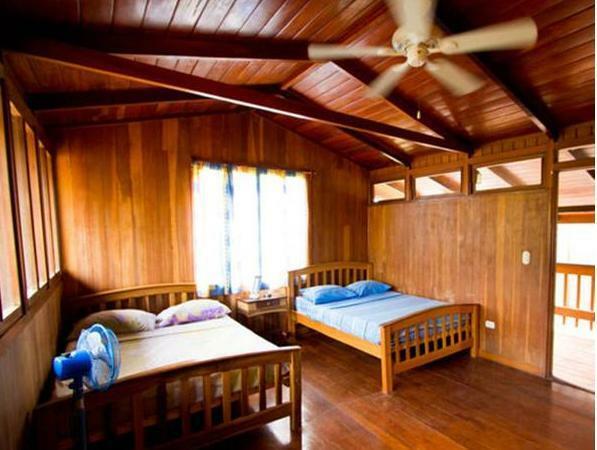 Casa del Titito can help the guests by contacting them with specialized agencies to organize tours and outings. The National Zoo is 1 hours’ drive from Casa del Titito, and The Masaya Volcano National Park and Lagoon are 1 hour and 25 minutes’ drive away. Augusto César Sandino International Airport can be reached in 1 hour and 15 minutes by car. Please note you cannot drink the tap water on property. Please note that the Double Room with two double beds doesn't have air conditioning for the moment due to renovations.